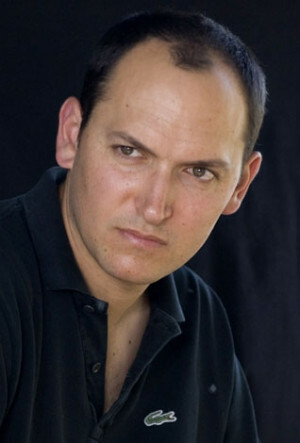 Louis Leterrier started out in his native France as a commercial director who found work with Luc Besson. He got a big break on the action film The Transporter. He made his directorial debut on The Unleashed and then took over The Transporter 2. He has moved on to big budgeted U.S. films with 2008's The Incredible Hulk and 2010's Clash of the Titans.